Gorgeous Nicky! You can see a lot of love has gone into making this. I can't wait to see your tutorial. 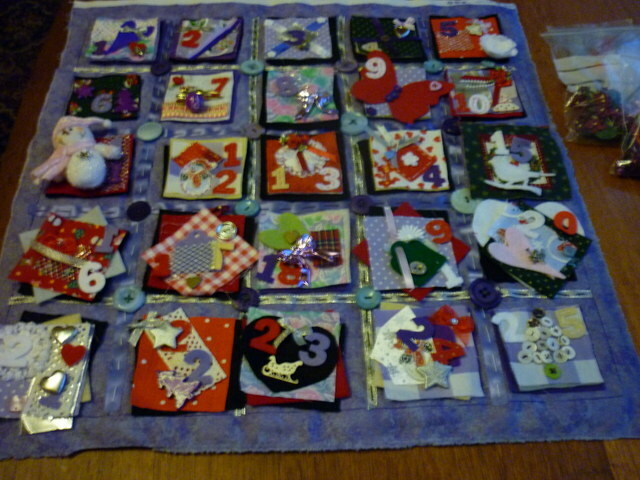 This is great and aren't you organised - Advent calendar already made.